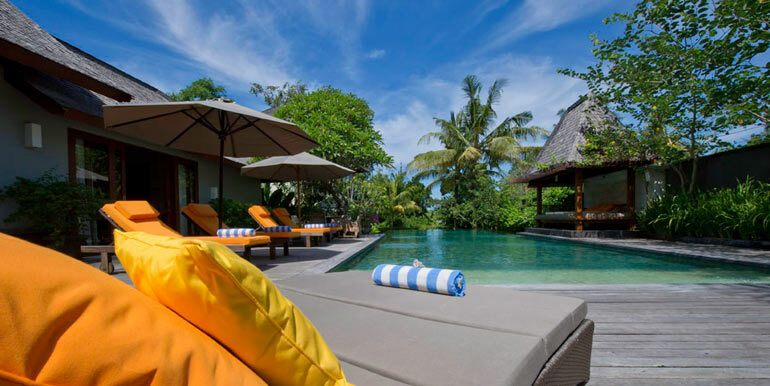 A beautiful 4 bedroom villa with 4 en-suites, yoga room, huge grounds to explore, enclosed living if you wish, while being modern and comfortable, this is a perfect villa for families and friends to enjoy. 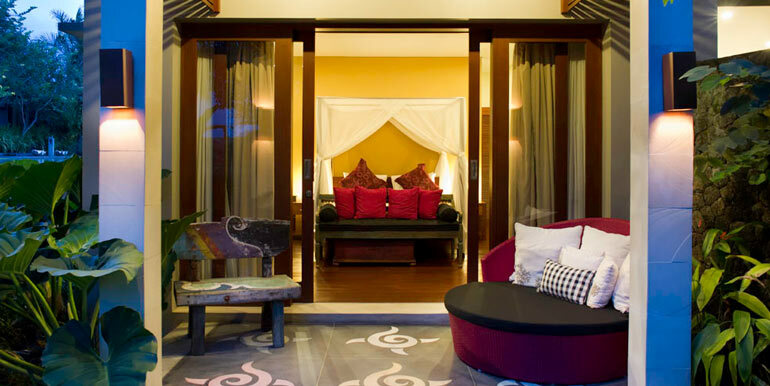 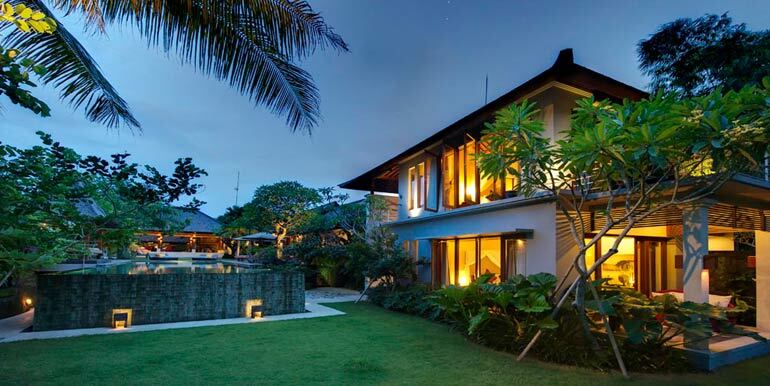 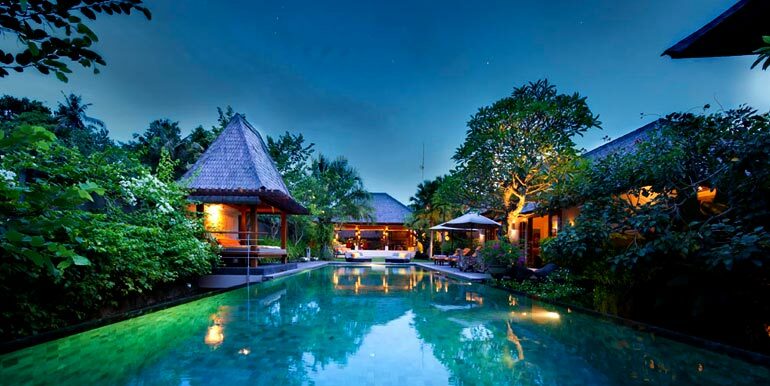 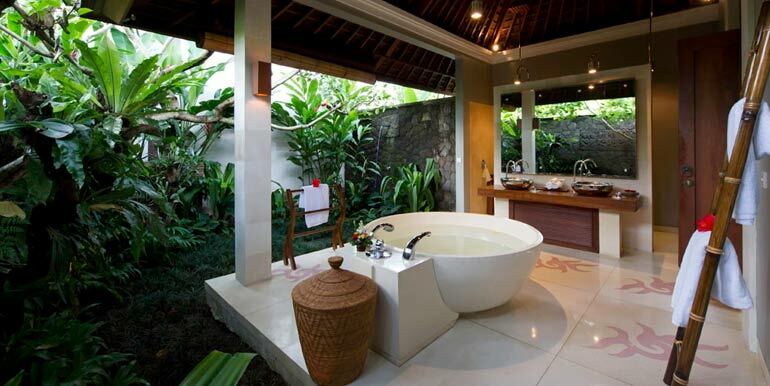 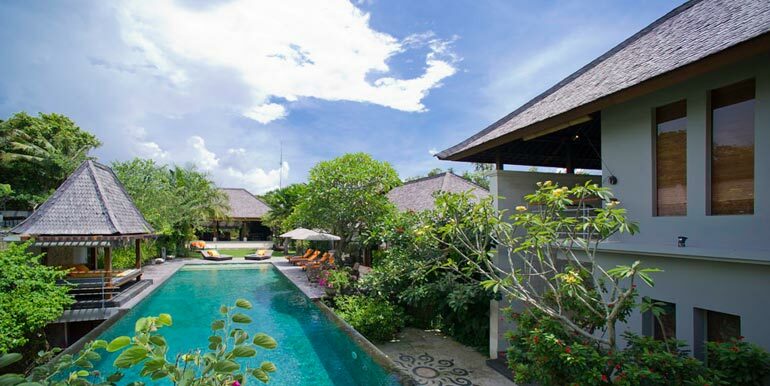 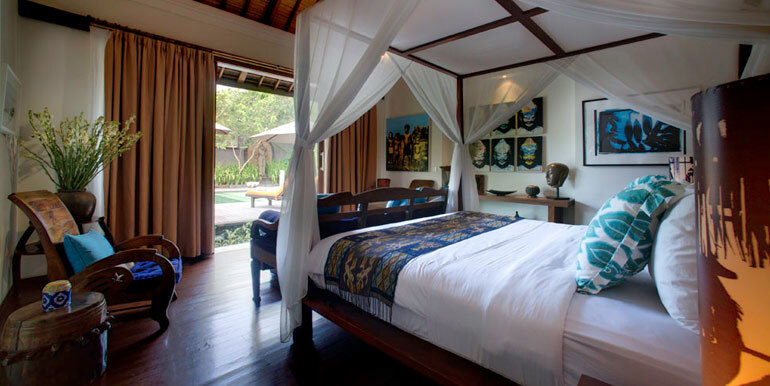 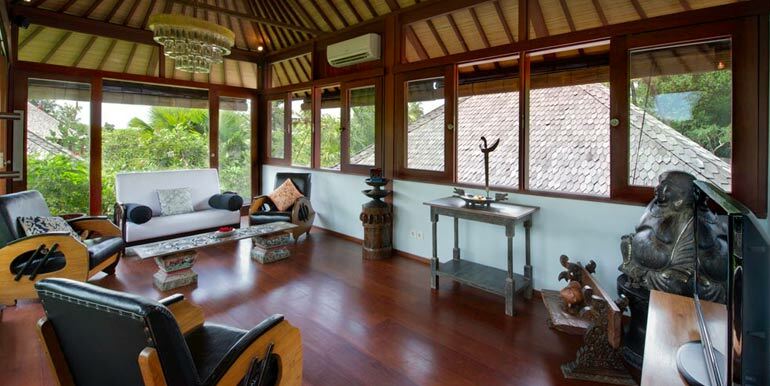 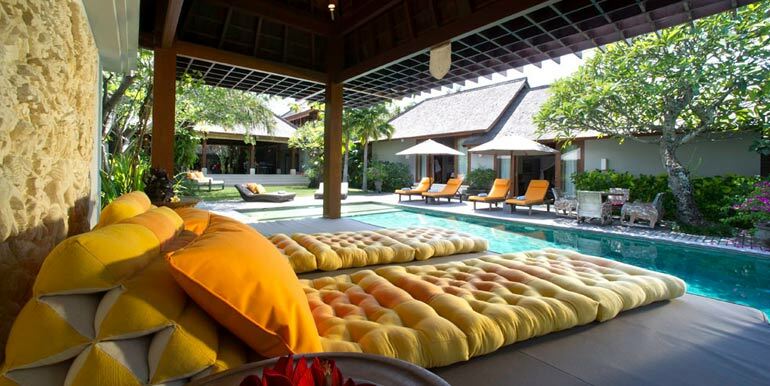 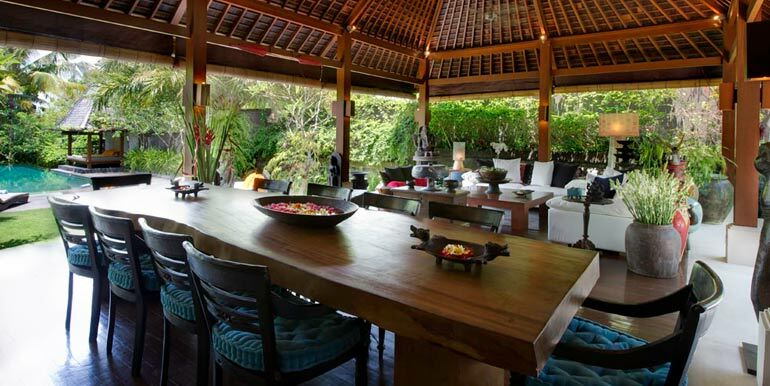 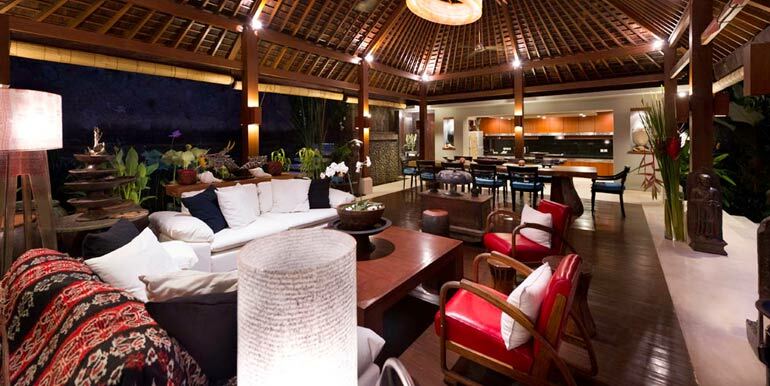 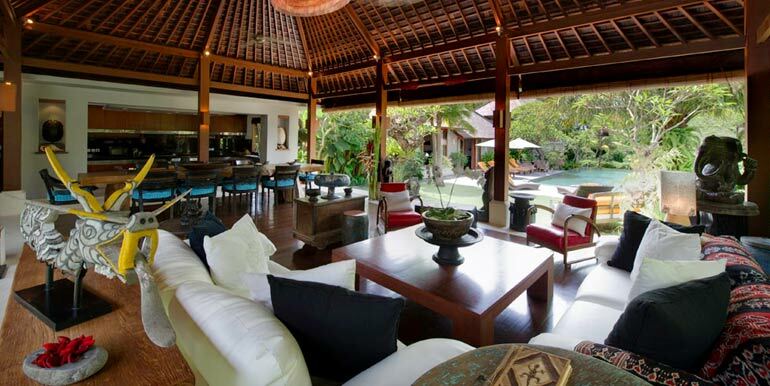 Traditional Bali with the comforts we are all use too, a truly beautiful Villa to enjoy your next holiday in Bali. 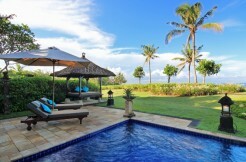 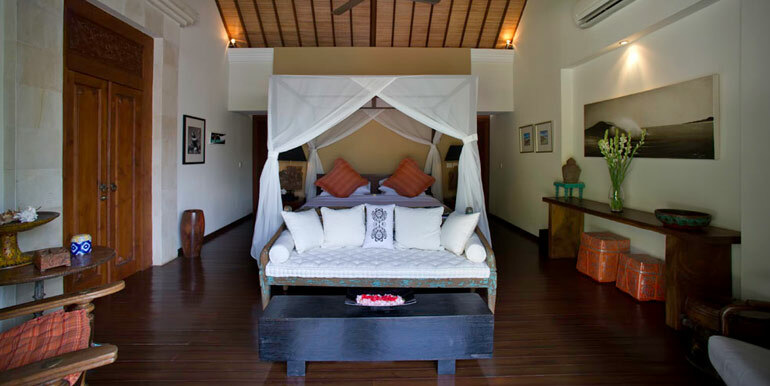 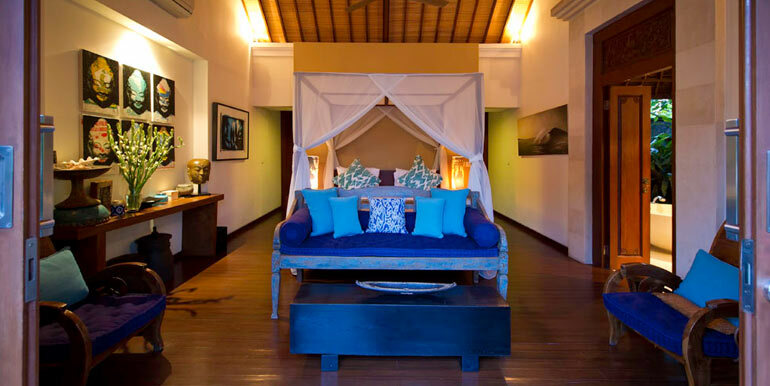 * All villa rates are subject to a 5% service charge and thereafter a 10% government tax.